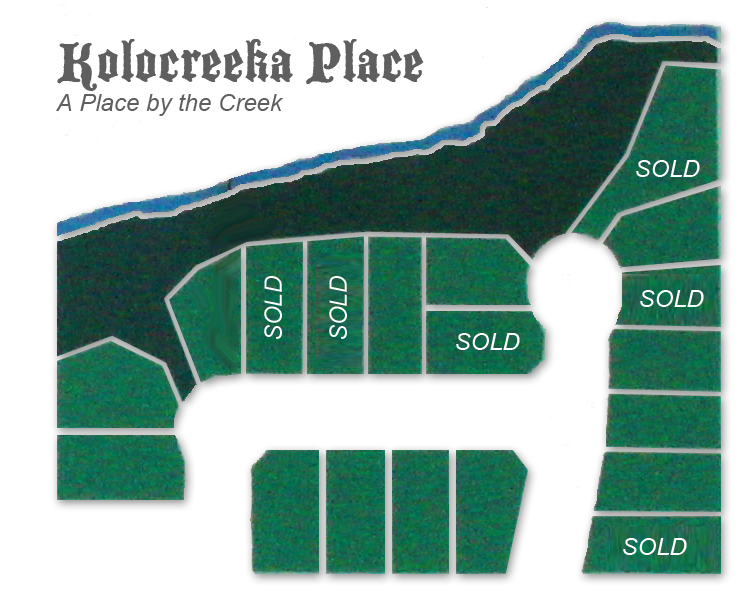 The town of Smoky Lake offers a wide variety of homes for sale. You can choose from modern new housing developments or consider the cost savings of an older home. Smoky Lake is a great place to raise a family with a modern K through 12 school. Many are considering Smoky Lake as a great retirement community. With high speed internet along with competitive tax and utility rates, Smoky Lake is a great place to live. 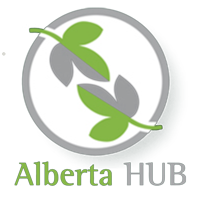 Living in Alberta rural communities offers many financial advantages as well as a more laid-back lifestyle. Depending on how far away you want to be from bigger cities you will find home prices can be almost half of what you are paying in the big city. 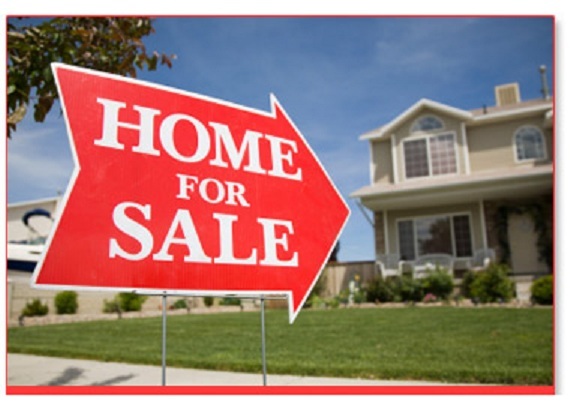 Why not sell your home and pay off the mortgage then move into small town Alberta and have money in the bank. The town of Smoky Lake might be one to consider. With almost all of the services available in the big city including a 15 bed hospital a large GM car dealership, Alberta registries, restaurants, curling club, ice arena, and even a 15 hole golf corse. All of this and you are a 15 minute drive to some of the best boreal forest camping and recreational activities in Alberta. Why not use that low interest line of credit for a Smoky Lake property investment you can use for your lake weekends. There are currently a few well kept older homes available for near the $100,000 mark. Have your new home built in beautiful Kolocreeka Place.